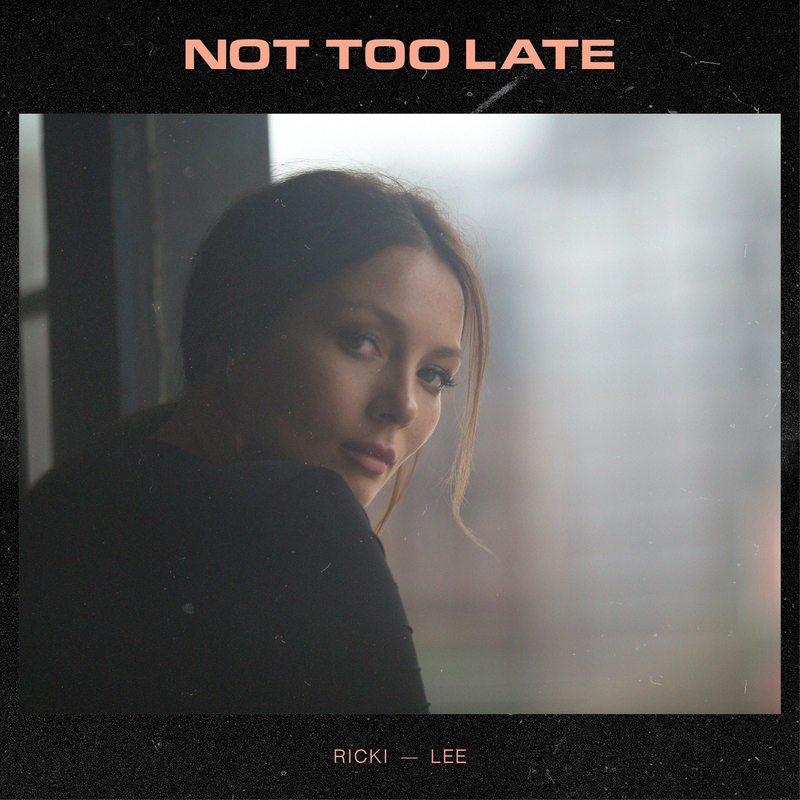 Don’t expect flashy costumes or glitter cannons from Ricki-Lee in her ‘Not Too Late’ music video, which dropped overnight. No, this video – as with the single – is a very different beast; a stripped back, soulful pop number that serves to highlight her extraordinary vocal ability. And what vocals this track serves up. According to her label, the clip was shot in a warehouse in Marrickville, in Sydney’s inner south-west and features Ms Coulter serving the track up raw, with just her band as accompaniment. And according to her, the track means three different things to she and her two co-writers Neil Ormandy and Steve Solomon.